(Salt Lake City, UT – 5/5/16) Seven design professionals, representing a broad spectrum of expertise and experience, have become principals/shareholders in GSBS Architects, an architecture firm with offices in Utah and Texas. Together, they serve clients in education, businesses, government, recreation, urban planning, and health care providing planning, architecture, economic analysis, interior design and landscape architecture services. JesseAllen has been with GSBS since 2007 after receiving his Masters of Architecture degree from the University of Utah. He is one of the few licensed architects in Utah who is also a licensed landscape architect. He is involved in planning and programming through design and construction administration phases of projects. Recent projects include Regent Street, The Natural History Museum of Utah and the Salt Lake City Public Safety Building. Stephanie DeMott graduated from Brigham Young University with a Bachelor of Fine Arts in Interior Design. She has been practicing in the field of interior design for 25 years, working on behalf of large corporations prior to joining GSBS. Notable projects include the Natural History Museum of Utah, the University of Utah College of Nursing Renovation, and numerous LDS Temples throughout North and South America. Libby Haslam has practiced architecture since 2001 and has a degree in architecture from the University of Utah. Along with her work at GSBS Architects, she has taught a design studio at the School of Architecture at the U of U for 15 years. She serves on several boards including the Salt Lake Art Design Board, Spy Hop and Women in Architecture. Notable projects are the Salt Lake Community College Center for Arts and Media. Stephen Howard became a member of GSBS Architects in 2005. He has degrees in architecture from the University of Colorado and interior design from Utah State University, and has been practicing architecture for more than 17 years. Recent notable projects include two LDS Temples in Brazil and Utah State University'sHuntsman School of Business Building. Christine Richman joined GSBS in 2012 as a planner and economic analyst. She was Director of Community & Economic Development for Midvale, Utah for 9 years. 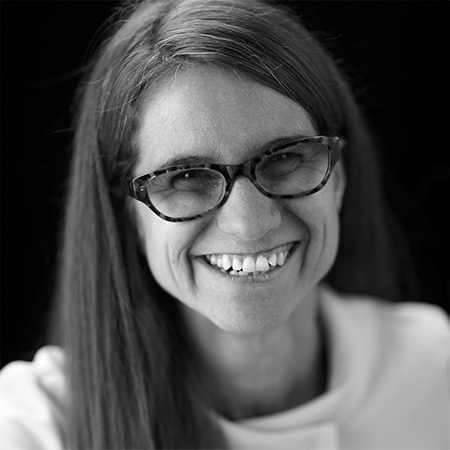 She is an Adjunct Professor in the College of Architecture + Planning at the University of Utah, and is Chair of the Utah District Council, Urban Land Institute. She is an officer with the Community Development Corporation of Utah. 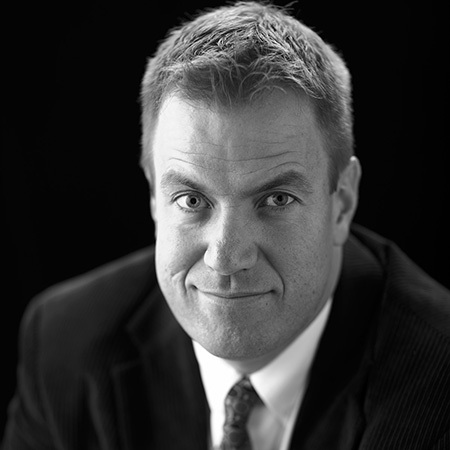 Travis Sheppard joined GSBS after receiving his degree from the University of Utah in 2000. 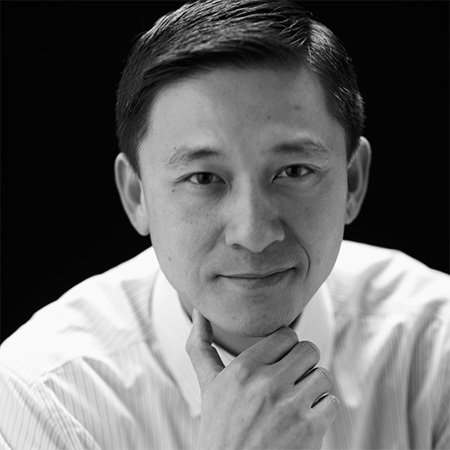 He chairs the Public Relations Committee of the American Institute of Architects Utah Chapter. 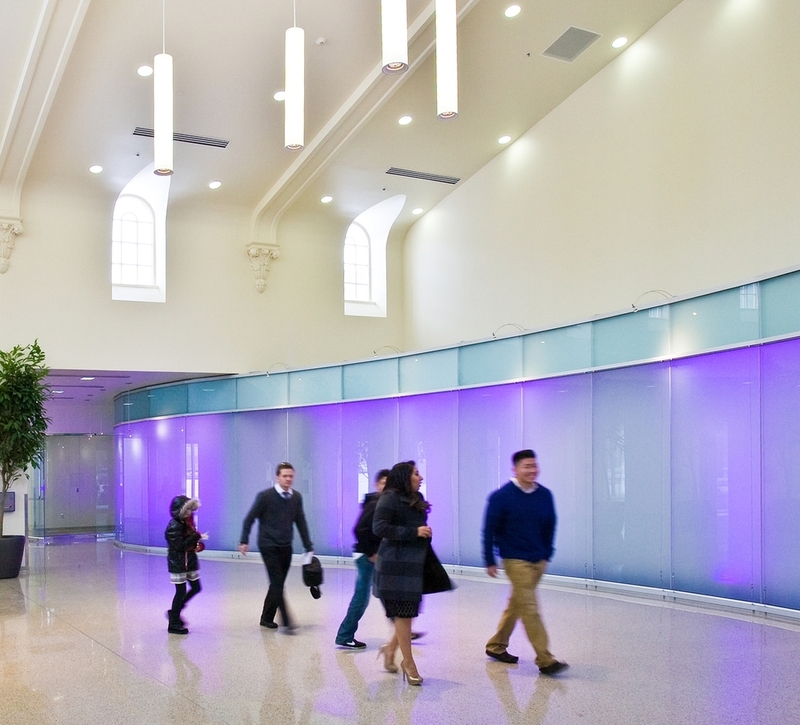 Notable projects include the Cyprus Credit Union's Corporate Headquarters, LDS Temples in Peru and Brazil, Ogden Weber Applied Technology College - Health Technology Building, and Utah State University's Merrill Library. Tang Yang became a member of the firm in 2009 and has managed complex projects for educational institutions and private industry. His initiatives in maximizing the productivity of existing technologies and research into new technologies has led him to the leadership role of IT/IS manager at GSBS. Recent projects are Snowbird's The Summit Building Restaurant and Utah Valley University Student Life Center.